Welcome to Las Vegas, NV! 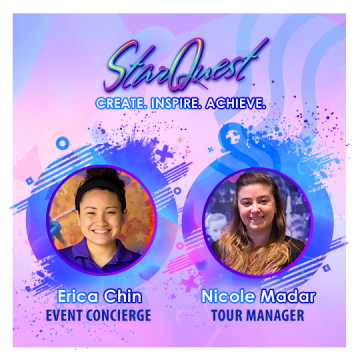 call our Reservations Department at 1-800-654-8888 or 1-800-731-7333 and mention group code TCISQI1, or just ask for the Starquest International group rate. Available until April 22nd, 2019.